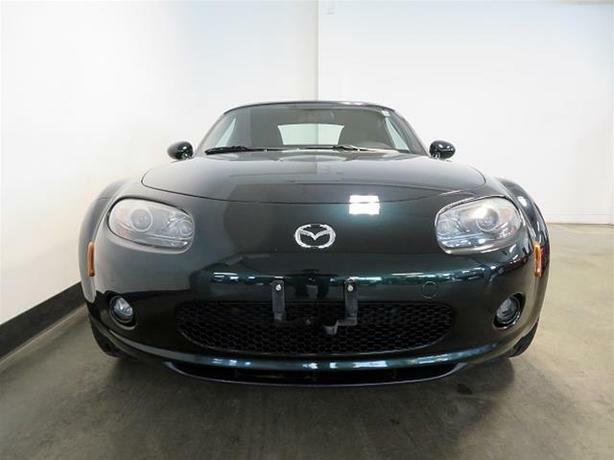 BC Miata, Low KMs, Bluetooth, Rearview Camera, DVD Player, and more! This 2007 Mazda MX-5 was just traded in with us. It has stayed local to BC and has low KMS! We accept cars traded in! Please call 250 686 5223 to set up a test drive!